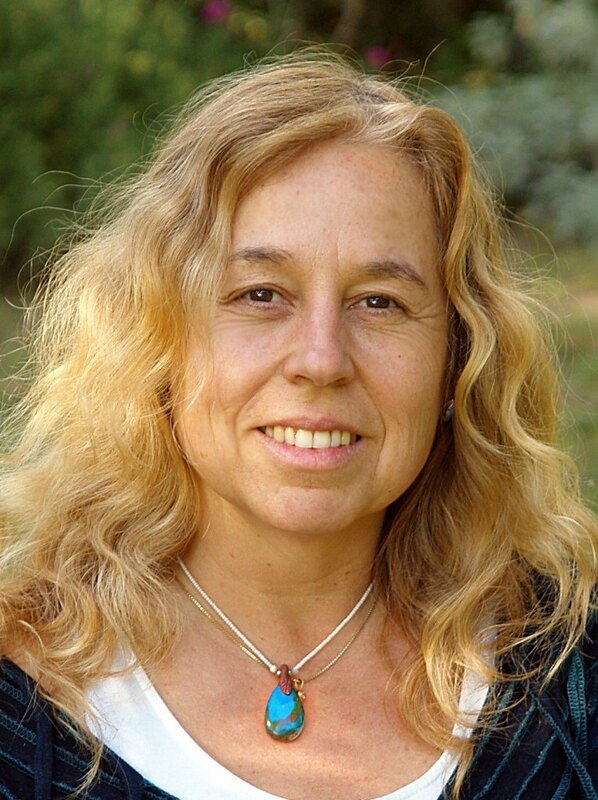 Tara has a Ph.D in prenatal and perinatal psychology from the Santa Barbara Graduate Institute, and has worked at the BEBA clinic since 2001. Currently she is the co-director of the Beba clinic together with Ray Castellino and works as a facilitator at the Santa Barbara and Ojai BEBA clinics. She is a certified craniosacral therapist. She is a Certified Womb Surround Process Workshop facilitator through Castellino training. She co-teaches Dr. Castellino’s Foundation Training in Spain and in the US together with Ray Castellino and Mary Jackson. She is the co-director of the non profit organization Global Resource Alliance dedicated to the alleviation of poverty and disease, and supporting communities in the Mara region of Tanzania.